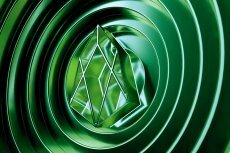 The much awaited and anticipated new Core v2 for ARK is knocking on MainNet’s door. 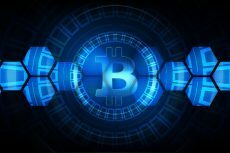 The all new code base has been developed from scratch and is at the point in development where ARK wants to move it to the main network, becoming the backbone of the ARK blockchain. 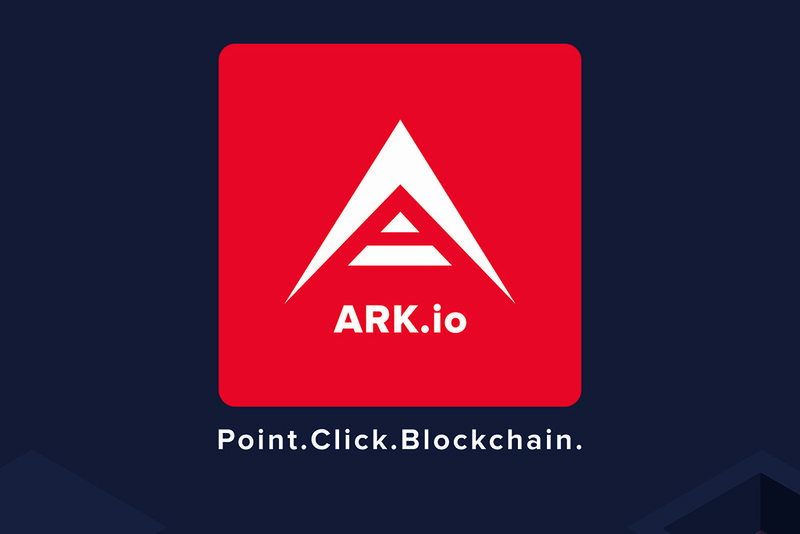 ARK Pay – A simple open-source library that will provide merchants and vendors the ability to easily implement and start accepting ARK as means of payment in online shops. 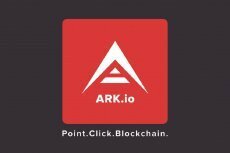 Whitepaper v2 – Rewritten whitepaper that will cover ARK basics, and go into more details of some of the aspects of it, along with the near and far end vision for ARK.